School kids today may all have tablets, but in the early 1980s you were lucky if your classroom had its own computer! More likely, there was only one (or maybe two) for the entire school. Often, due to a lack of computer-savvy (or even remotely curious) teachers, it would be kept largely locked away in a repurposed closet, only opened if a child was eager enough (on their own terms and without assistance) to use it. 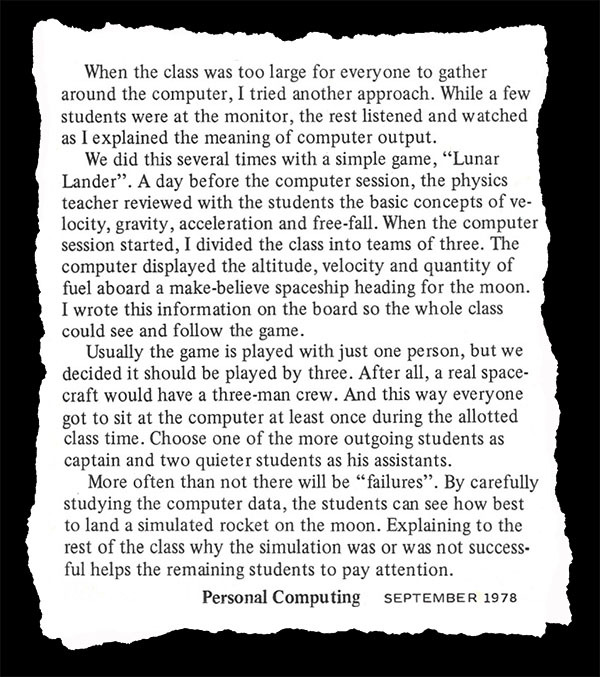 However, this thankfully wasn’t universal, and some teachers (schools and even countries, such as Great Britain with the BBC Microcomputer) made an effort to provide their students with an introduction to personal computing, understanding that it was the future and the future was coming, fast. Smart teachers even enlisted the aid of their more tech-minded pupils to help! 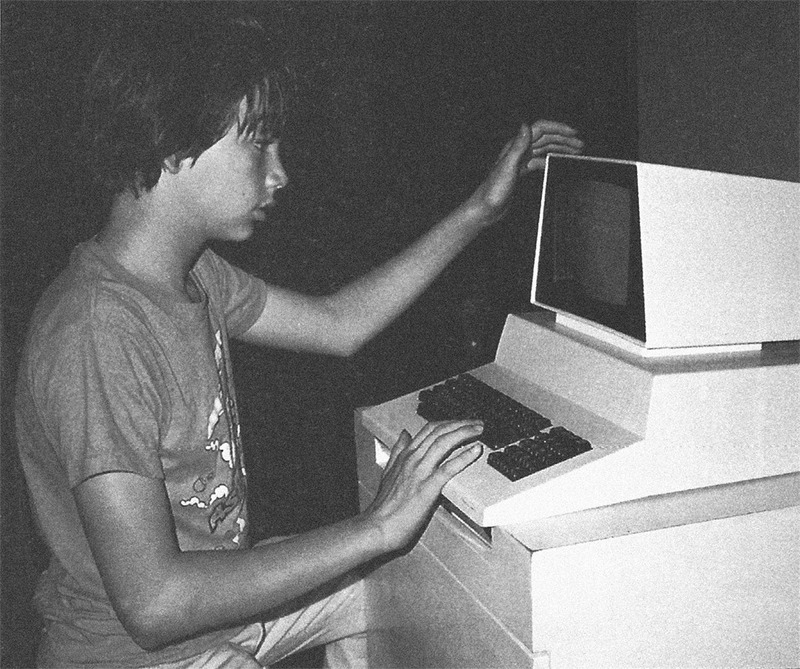 There were a few programs that were staples of early computing curriculum in North America, many of which were distributed by the Minnesota Educational Computing Consortium, or MECC. Founded in 1973, MECC initially ran a UNIVAC mainframe serving 2000 terminals in schools around Minnesota, but in the early 1980s replaced the terminals with Apple IIs. MECC also developed and maintained a library of software, some of which had its origins in its mainframe days, such as The Oregon Trail. 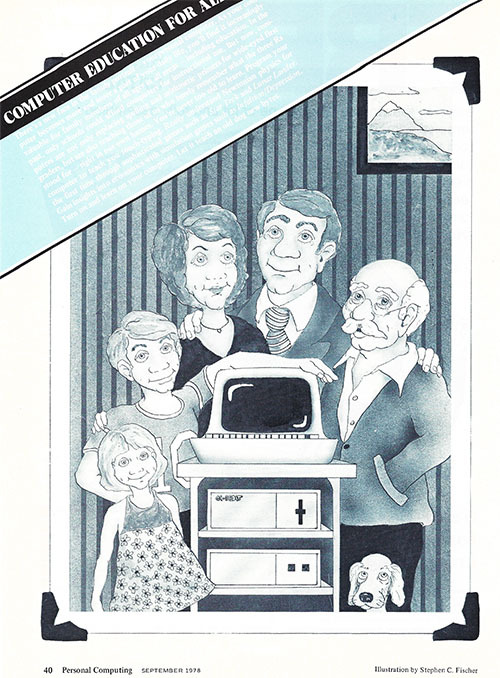 MECC adapted many existing educational titles to the Apple II, adding graphics and sound, as well as creating new titles, and sold them outside of Minnesota, encouraging the adoption of the Apple II as the computer of choice for schools all around the US and Canada. 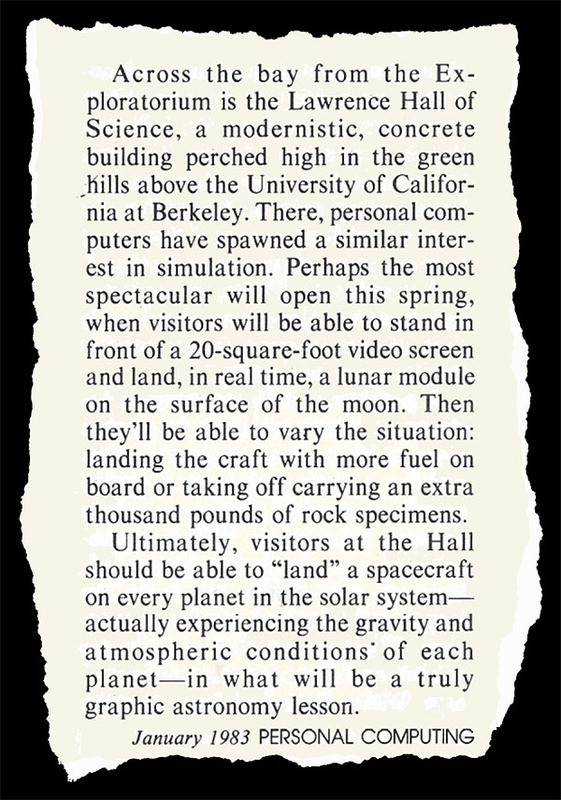 When you spent your days reading beat-up old textbooks and writing using pencil (or pen) and paper, there was something magical about using a computer, which was far more dynamic and interactive. In particular, educational programs with a game element, such as Number Munchers or Oregon Trail, were well-received by students otherwise accustomed to a curriculum utterly devoid of any entertainment value. In Australia, meanwhile, the locally produced, Z80-based MicroBee was released in 1982. At AU$399 the MicroBee was much more affordable than computers imported from overseas, and its manufacturer, Applied Technology, won a contract to provide the MicroBee to New South Wales schools. The computers remained in use until the late 1980s, and many Australians of that generation are familiar with them. 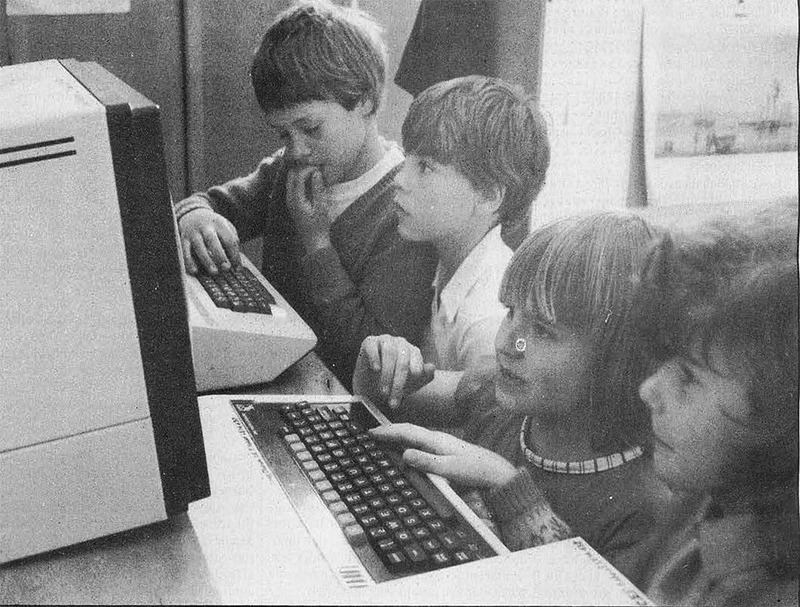 No matter if you used an Apple II, BBC Micro, Commodore or MicroBee, you were lucky if your class had a computer! Understanding the otherwise humdrum educational standard of the time is critical to comprehending why these simplistic computers were so successful in getting children to engage with them – rather than writing out multiplication tables over and over, chanting them with your class or even using flash cards, the computer could provide an unpredictable and ‘fun’ experience, one that was more memorable and hence whose content – the times tables – was more likely to be remembered. Of course, beyond maths, history and language was the topic of the computer itself, the technology that was certain to eventually insert itself into almost every facet of our daily lives – and to get ahead, you had better be in front of it. And so BBC BASIC and Apple Logo became study subjects in and of themselves, providing a window into how the computer worked and fostering some understanding of how all that other software – education and games – came to be on the screen. This ‘meta’ nature of the 1980s computer – where its use couldn’t help but impart some understanding of its inner workings – provided the students of the era with an educational advantage lamentably absent from modern classrooms.